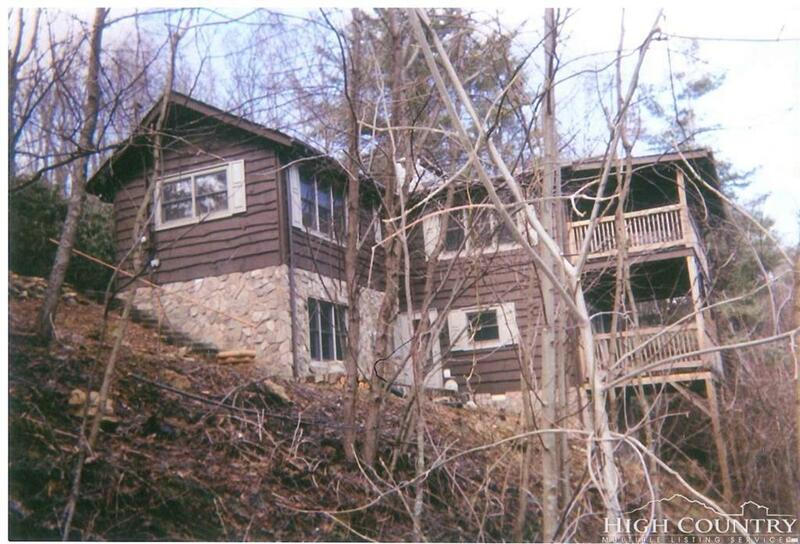 Fantastic panoramic mountain view from this cute mountain home with excellent location between Boone and Blowing Rock. Stone fireplace, beams and hardwood floors in main level living area which take full advantage of the stellar view. Covered porch is rocking chair friendly and also offers exceptional view. Downstairs has 2 bedrooms, 2 baths and walkout.